The Panini Vision nEXT leverages the world’s largest installed customer base. Breakthrough renovation with advanced auto alignment, full color dual sided ID scanning, advanced graphics printer, and swing open covers. 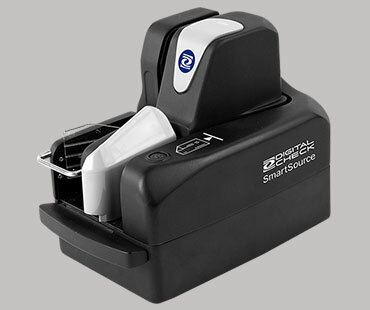 The SmartSource Elite is a compact sized scanner optimized for remote deposit capture solutions. 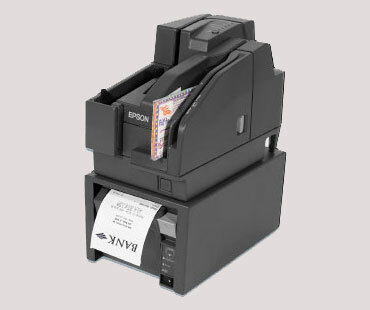 Configured with rear inkjet endorser and ID scanner. 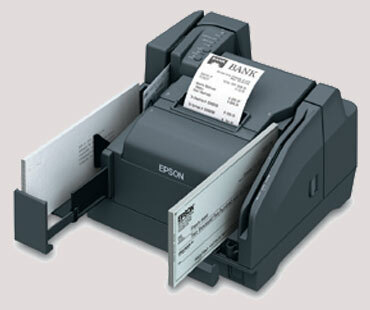 Epson TM-T7011 & TM-S2000 comprise a compact modular multifunction teller device designed for imaging and printing at the teller station. 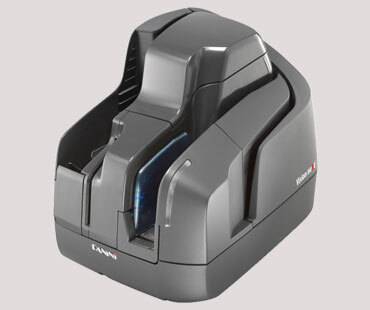 Fast scanning speed, up to 200 dpm with highest MICR accuracy in its class. 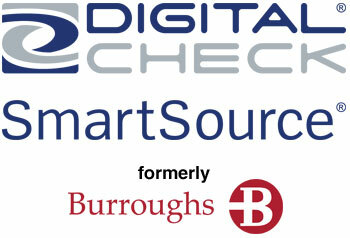 up to 16 lines of endorsement printing and supports printing of cashier’s checks. 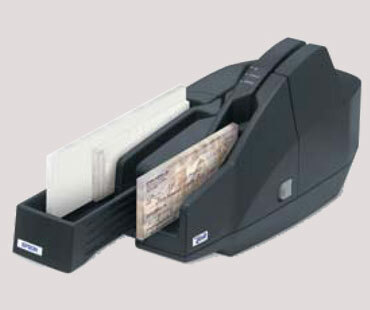 CaptureOne™ Check Scanner is an advanced check scanner for RDC applications which features high MICRO accuracy, electronic endorsement, built-in franker, 100-check document feeder, and is Windows 8® compatible. 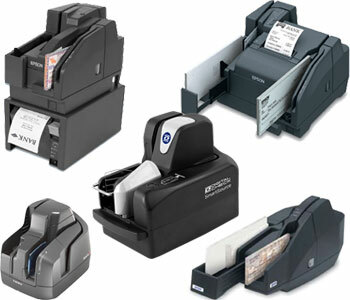 Epson TM-S9000 is a multifunction teller device which features an integrated TM-T88V thermal receipt printer with high MICR accuracy and scanning speeds up to 200 dpm. Print options reduce paper usage up to 30%. Call TODAY for a Quote or to place an Order!